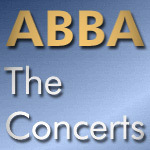 Have you been to an ABBA concert and want to share your experience? I would like to add some fan reports to this site. So if you have been to a concert and like the idea of sharing your memories here, then write them down and send them. Don’t forget to include any special incidents or changes to the usual set list, if there were any. If you also took any concert pictures which you would like to share with other fans, please send them as well. 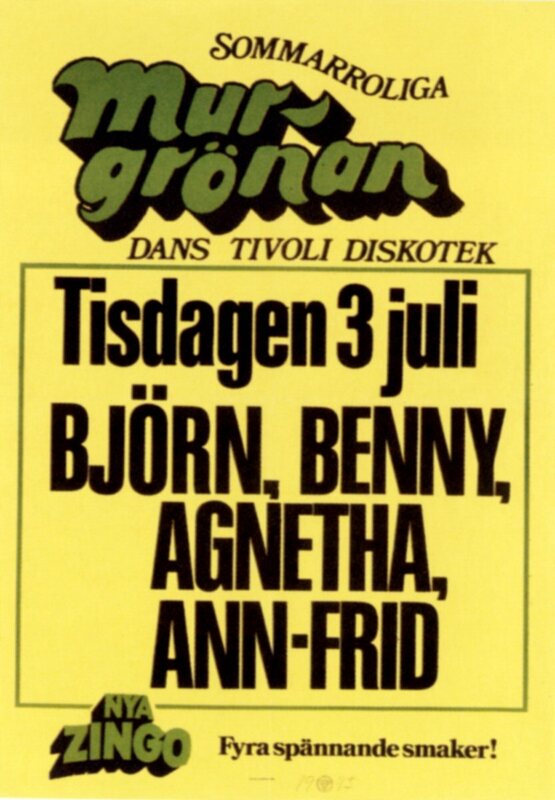 According to a picture of a poster at Raffem ABBA had a concert at a “Tivoli Diskotek”. Which town was that?